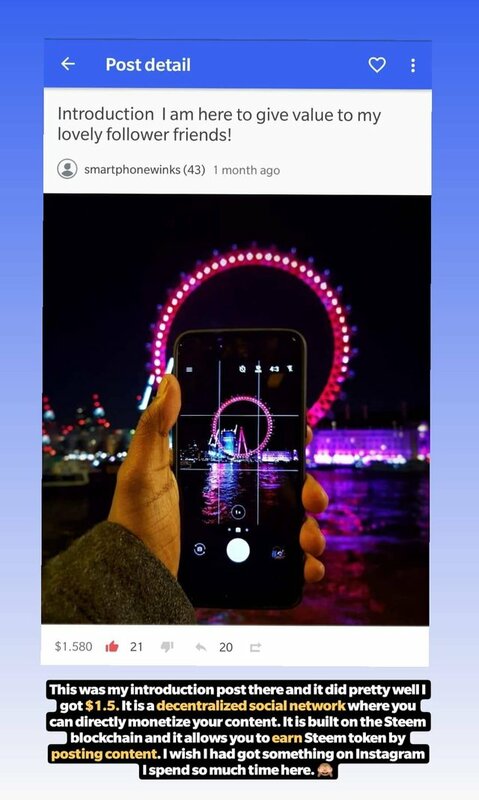 Here's a Step By Step guide on how to get new users from Instragram.10X Partiko Points it's possible! I am constantly sharing about Partiko on Instagram! Because the GOAL is to make Partiko community 10x! 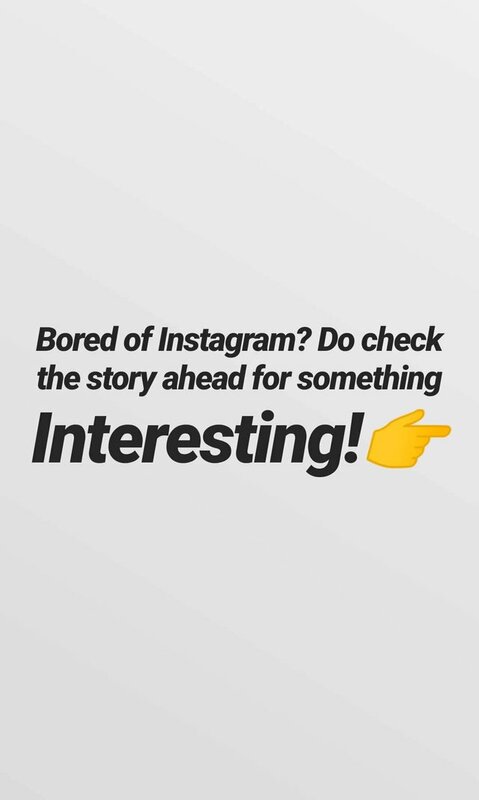 Step1: Ask your Instagram followers if they are bored of Instagram and cracking it's algorithm! Make them intrigued about a new platform and have them go to your next stories, you want a specific crowd that's actually interested! Step 2: Show glimses of your Partiko profile and tell them a bit about what it is all about without reveling the name also highlight things like payment signs and your dashboard to show them what you want them to see!! Step 3: Now that few of them are interested and following your stories and wanna know more. 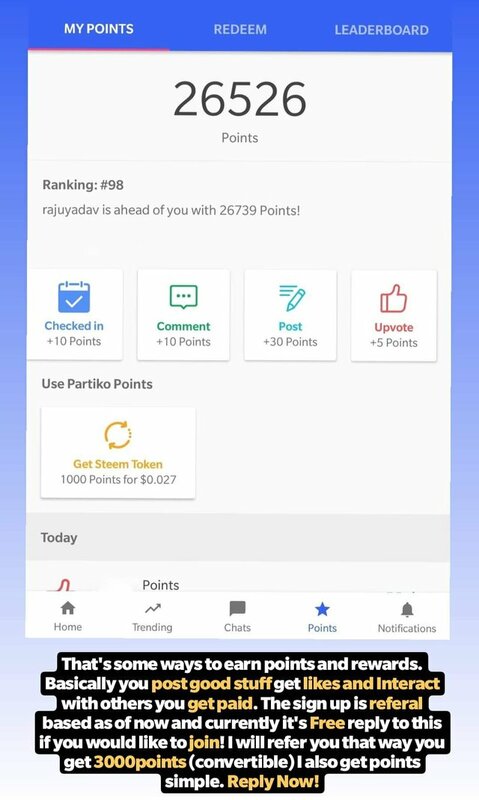 Show them your best performing post on Partiko and how much you made through that post, mention in USD and show that by Highlighting that on the screenshot.. I showed my introduction post! Reply to this story if you want the referral link you get the link and also 3000 convertible points! Reply now. That's it!! wait for your replies and tell them the steps to do to sign up! 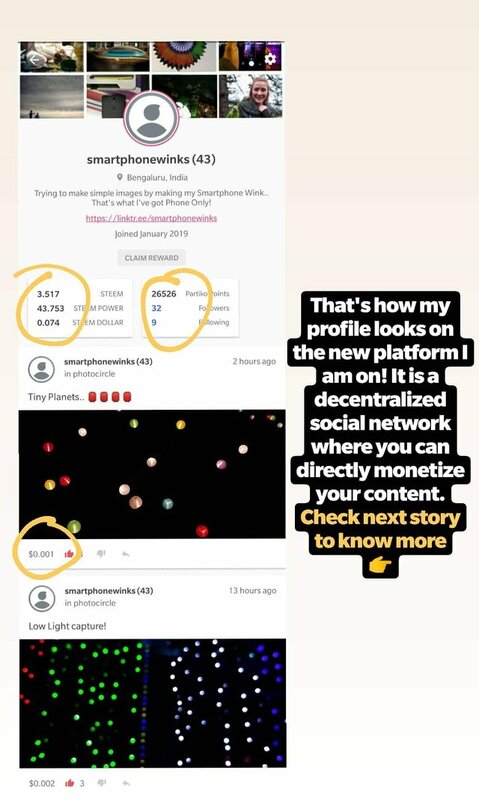 That's how you get followers from Instagram to Partiko and earn Partiko points in turn adding value to this beautiful community and wonderful app! This helping achieve the @partiko 10X goal for March by bringing in at least 10new users to this wonderful platform! I am proud to tell you all that I have got 3 successful users who have posting regularly and 7 users who are waiting for their verification! Thank you @crypto.talk and @partiko team for coming up with such great idea to boost the users morale to bring in more users to build the community of genuine Steemers! #If you liked this blog post and if it had brought any value to you then please please Upvote Comment and Re-Steem!